While traditional crystal stemware may be the norm at the dinner table or in restaurants, sometimes it’s fun to step outside the box. 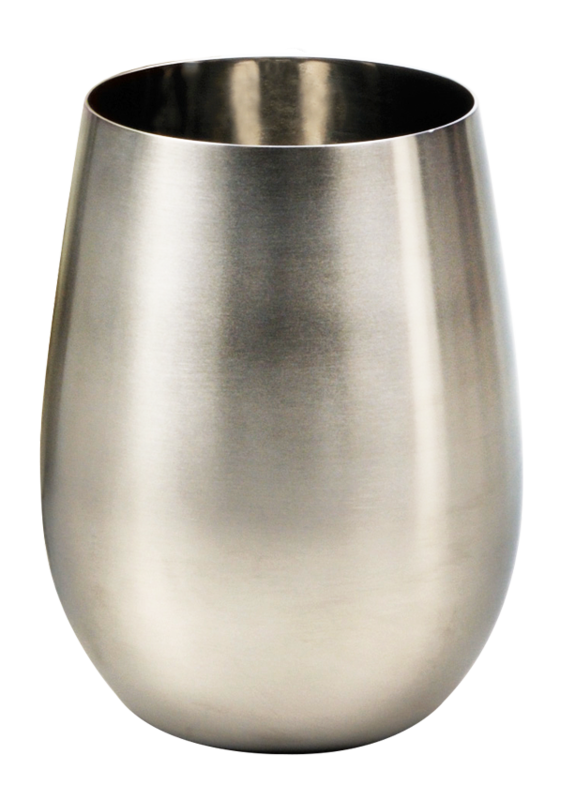 We have a variety of different vessels to help you get your wine groove on. 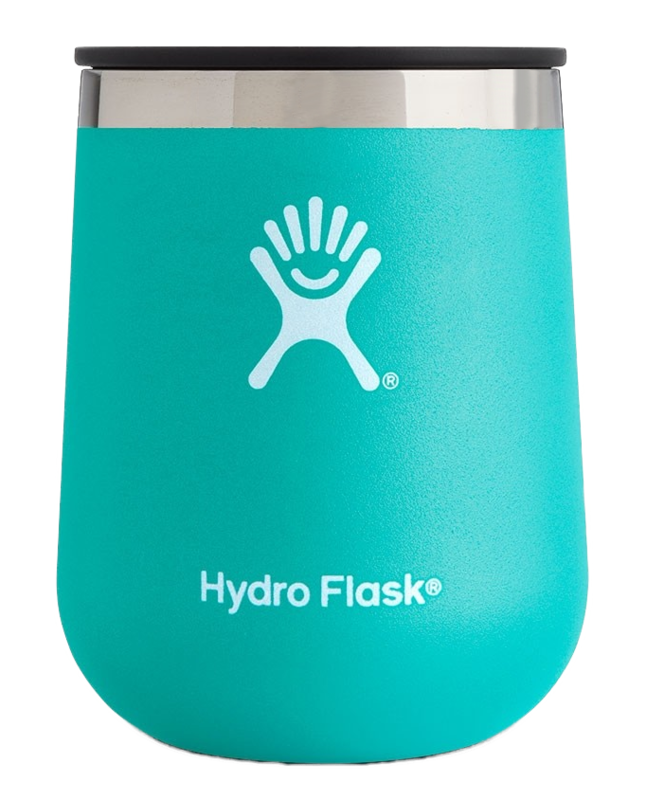 Great for outdoor use, while it keeps both reds and whites at the right temperature longer than glass or crystal. 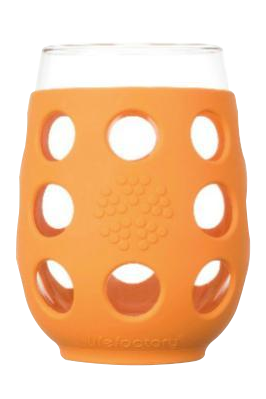 The worry-free lip eliminates drips (think adult beverage sippy cup), while TempShield™ insulation keeps wine at the perfect temperature. The durable 18/8 Pro-Grade Stainless Steel construction won't retain or transfer flavors. But, if you're not a "step-outside-the-box-kind-of person", there's always Spiegelau! In the end, nothing beats crystal for serving a glass of fine wine. After all, part of the pleasure is in the color and clarity of the wine. We proudly sell Spiegelau stemware, billed as “The Class of the Glass.” Whether it’s red, white, sparkling wine, or spirits, Spiegelau offers high quality crystal, dishwasher safe glass, with a high breakage resistance, in several different styles and sizes. A blend of 90 percent Sangiovese and 10 percent Cabernet Sauvignon, it offers blackberry aromas layered with white pepper and cherry, backed by perfectly balanced bright fruit flavors.